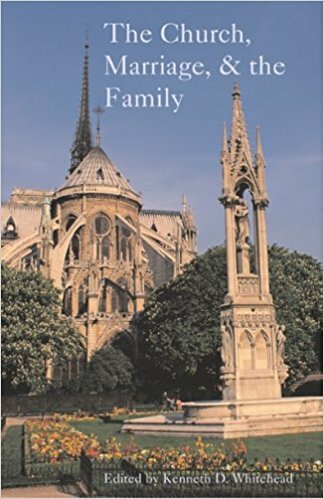 Marriage is the only institution that unites children with their moms and dads and has been recognized by every culture, society, and religion, each according to their own competencies. Getting the Marriage Conversation Right shows how to get that interest recognized in laws, societal institutions, and individuals, and begin to rebuild a marriage culture. 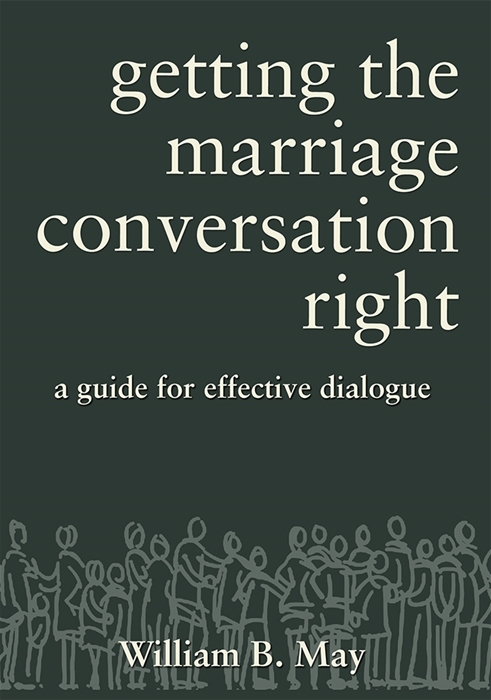 Getting the Marriage Conversation Right: A Guide for Effective Dialogue teaches you how to promote and defend traditional marriage in non-religious terms. It’s a great how-to guide for answering those tough questions you’ve struggled with. Author William B. 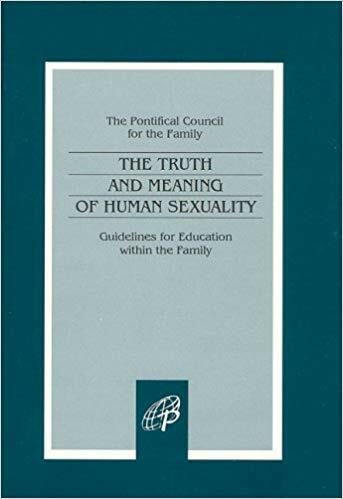 May brings into the discussion of the legal definition of marriage the rights of children and provides sensible guidelines on how to avoid common traps that hinder communication. Getting the Marriage Conversation Right includes a substantial section of FAQs at the heart of the conflict.